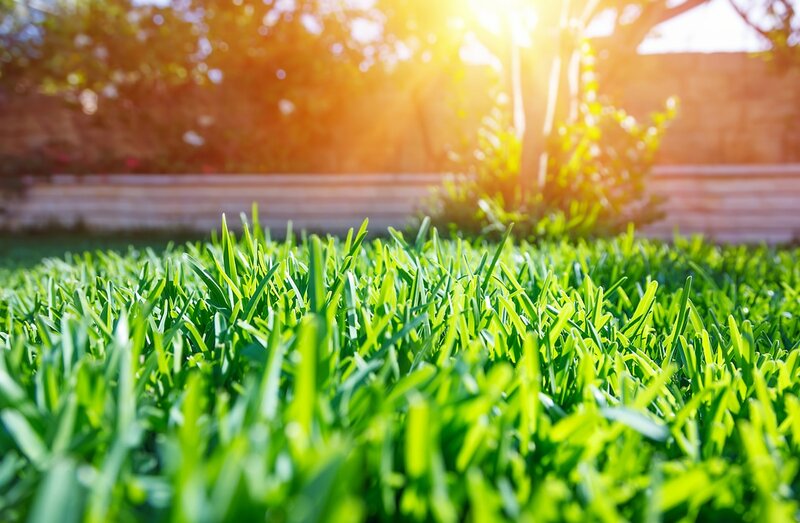 Lawn treatment services are key in maintaining a healthy, green lawn. Many factors like pests, disease, erosion, compacted soil, and improper irrigation can cause unsightly spots throughout the lawn. However, these issues are all commonly treated by a professional lawn care company. Fertilization treatments are essential to maintaining a lush lawn. A professional company typically completes a comprehensive analysis of your lawn at no charge before the homeowner is asked to sign a contract. Typically, there are at least two fertilizer treatments in a year at the beginning of spring and fall. Weed control and prevention is a crucial part of any lawn care program. Weeds can take over a lawn in a few short weeks without proper treatment. A lawn specialist can tailor a plan that suits the needs of your turf. Typically, a weed control plan would include the use of both pre-emergent and post-emergent treatments. Pre-emergent treatments target young weed seedlings that tend to sprout up at the beginning of warm weather. Post-emergent treatment is used to destroy weeds that have grown up through the turf and create unsightly breakup in the beauty of the lawn. Insects and other pests can quickly destroy a beautiful lawn. Pest management treatments can minimize damage caused by these unwanted visitors. A professional lawn care expert can do an analysis and identify what insects exist in your turf, and quickly devise a plan to eradicate them. There are an endless number of treatment plans available to the homeowner. Usually, a contract with a reputable lawn care company would include one or more of the treatments listed above. Most offer additional services as well. It is a sound investment to trust the needs of your lawn to a licensed lawn care company. Most have spent a significant amount of time in the field and have the knowledge required to create and maintain a beautiful lawn for the home. At Mighty Green Lawn Care, we aren't just knowledgeable about treating your lawn, we are passionate about it. We have been in the business for a long time and are constantly working on improving our products and processes. Our technicians are all trained to treat the customer first, then the lawn. Our treatments are formulated to provide the nutrients your lawn needs to be healthy, as well as to prevent weeds and other unwanted vegetation from growing. Contact us today to learn about how you can receive your first lawn treatment free!